Here is a Saturday stat I was not expecting. Despite being the 7th most congested city in the US, San Jose is the 2nd safest city in the country when it comes to driving. Only New York had a lower vehicle fatality rate among the ten largest cities in the country. I also was not aware that San Jose has actually held this 2nd place distinction since 2003. I would expect when self-driving cars hit the market, the fatality rates will go even lower. Here is an event that is completely new to me. This Sunday is the 6th Annual Naglee Park Open Studios, which lets you walk right into artists homes around a historic neighborhood. 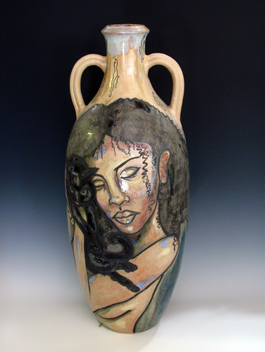 30 artists are participating at 20 different locations with works including ceramics, photography, sculptures, watercolors, and more. The event programs with locations of participating artists will be available on May 11th at Happy Dog, House of Bagels, and the famous Naglee Park Garage (505 E. San Carlos St.). The Event is free and runs from 11am to 5pm. You can find more information at the Naglee Park Community Association or their Facebook Page. Tired of long lines at South Bay DMVs? Hopefully this will help. A new 30,000 SQFT DMV is coming to East San Jose. This will be located at 2222 Senter Road, right across the street from Costco. Barry Swenson is building out the project and expects it to be completed in late 2014. A beloved Thai restaurant on The Alameda that way destroyed by a fire over a year ago is about to reopen. Immediately after the fire, the Shasta Hanchett Park Neighborhood came together and held a fundraiser at its sister restaurant, House of Siam Downtown, and helped raise money for the re-build. The new restaurant will have the same address at 1423 The Alameda, but will be substantially redesigned. The original restaurant had a seating capacity of around 40. The new restaurant will be able to seat up to 86 across a main dining room, a brand new sidewalk cafe, and a Thai-themed outdoor patio. The kitchen is being extended out by nine feet, it is getting two new ADA compliant restrooms, and the front windows will be enlarged to allow for more window seating. I don't have an opening date yet, but it should be sometime in June with the back-patio being completed in July. Source: The Merc, hat tip to Alex Shoor for sending this in! Video Tour of the One South Market Construction Site! Check out the great video that David Manzo put together for his San Jose 2030 project. He is video-documenting key changes in San Jose's landscape between now and the year 2030. You can really see how fast One South is coming along. The views are going to be amazing from this centrally located high-rise tower! Towards the end of the video you can also see how Centerra is progressing--and I have to say it looks much larger than I would have expected from the sky. Post by San Jose 2030. 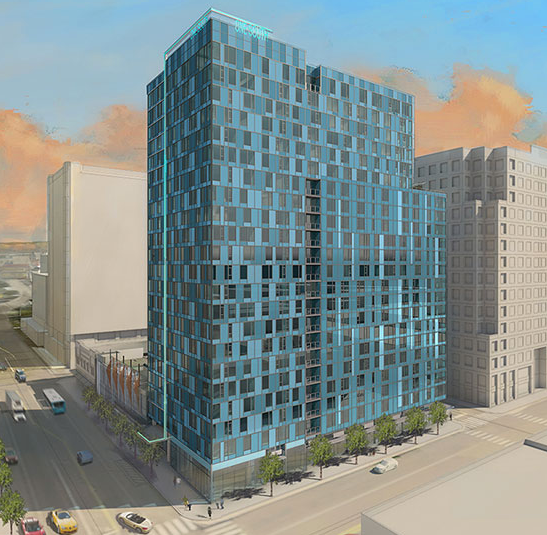 A 195-unit, seven floor apartment project called Marshal Squares is being planned for First and St. John, right behind the Trinity Cathedral in St. James Park. The coolest feature of this project has to be a two-story cafe overlooking St. James Park. 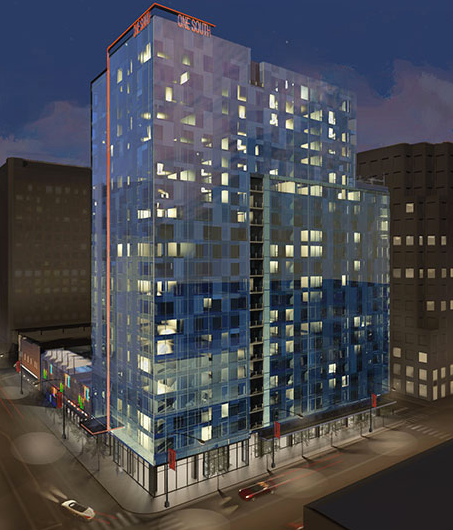 Barry Swenson is gearing up to start construction of Parkview Towers in 2015, also in the St. James Park area and featuring two high-rise buildings. The 4.1-acre, $6 million Rotary PlayGarden for children of all abilities is now under development off Coleman Avenue, behind the Guadalupe River Park and Gardens visitor center. 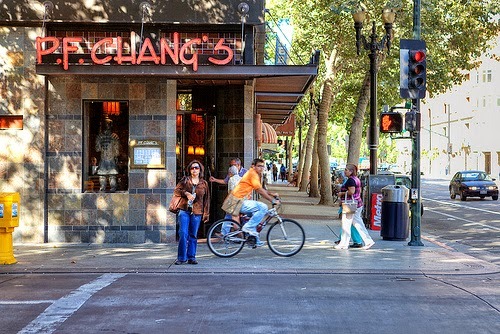 A new marketing program to kindly ask bicyclists to use bikeways and streets downtown is going into effect, preserving Downtown sidewalks for pedestrians to safely walk. CipherCloud has moved its corporate headquarters from 10 Almaden to a larger 20,000 SQFT space at Riverpark Tower 1. Law firm Miller, Morton, Caillat & Nevis moved to a 15,000 SQFT office at 50 West San Fernando. A yoga studio called "Be The Change"
Take One Pizza is open at 177 W. Santa Clara St., serving individual build-your-own pizzas in about three minutes. The San Jose Earthquakes and Downtown Association plan to have a series of World Cup viewing parties, two of which will be followed up by Starlight Cinemas outdoor movies [Josh: I have separate posts for this closer to the events]. The 22nd year of the Downtown San Jose Farmers' Market started on May 2nd and goes all the way until November 21st. This takes place each Friday from 10am to 2pm along San Pedro Square. Our friend Jeff Arko sent in some Photoshops last weekend to give us an idea of how large One South will be when it is topped out. Yes, there is a setback on one side, but this still give a great approximation of the size of the building in context with other Downtown buildings. This is going to have a huge impact on the skyline as well as the obvious impact to Santa Clara Street and Downtown in general. 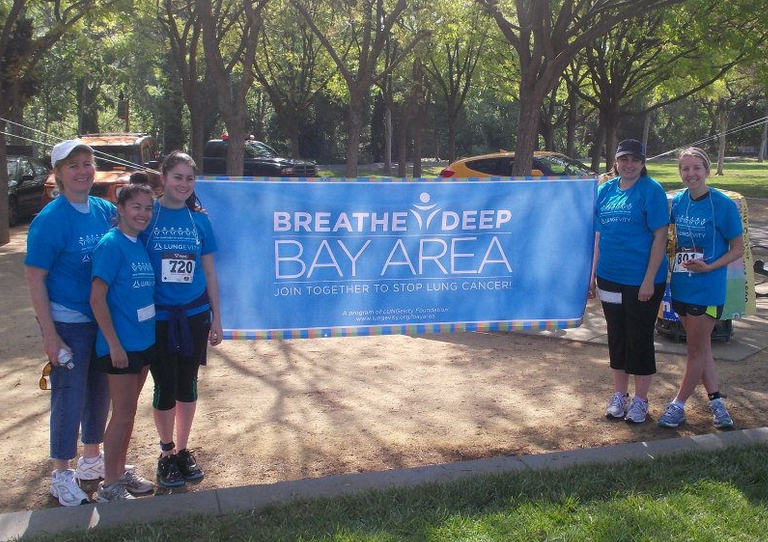 Breathe Deep Bay Area is a grassroots event planned and managed by a small group of volunteers from the Bay Area whose lives have been impacted by lung cancer. This 5K walk and run is an opportunity for our community to rally together against lung cancer. They started in 2011 and their next run is one week from today--Sunday, June 1st--at the Discovery Meadow Park behind the Children's Discovery Museum. It's a great cause and they have already raised over half of their $30k goal! Camera 12 is Dramatically REDUCING Prices for the Summer! 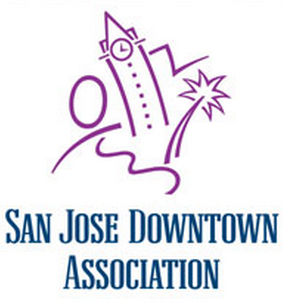 This is a big announcement for Downtown San Jose residents and visitors. While most theaters are continuing to increase prices at an alarming rate, Camera Cinemas is slashing them at my favorite movie theater, Camera 12. The price for all movies including brand new blockbusters will be $5.50 during the day and $8.50 at night, all summer long. To top it off, they will also introduce D-BOX premium seats that can sway and jolt along with the movie. The motion seats will debut in the largest auditorium on May 29th with Disney's Maleficent. These seats are already available at Camera 7 in the Pruneyard and you will be able to preview them in the Camera 12 lobby with trailers of new movies. I think this will have a big impact in bringing even more people to Downtown San Jose. 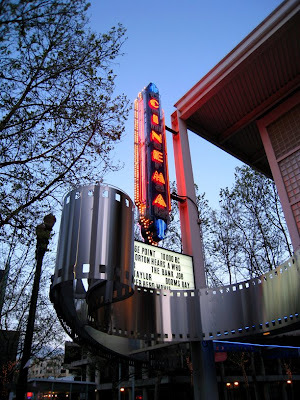 Camera 12 is the only theater that is steps away from a Light Rail Station, it's the only 3-story theater in Silicon Valley, and it's the only theater playing mainstream movies Downtown. 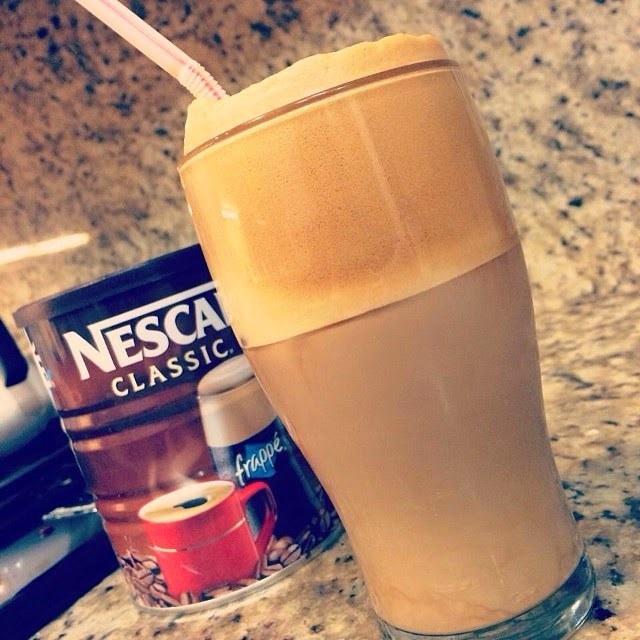 The price cut makes it a no-brainer to patronize and support! Press release below. If you don’t go to the movies very often due to the expense, then you have an unlikely ally in Camera 12 Cinemas. The Silicon Valley theater chain’s co-founder and president Jack Nyblom is willing to stare down the elephant in the room: ever-increasing admission prices. Looking at the blockbuster summer ahead, Nyblom had thoughts about making it affordable to patrons who like to go to the movies once a week or more. It’s called the Summer Buckbuster and it starts on May 23rd with the superhero epic X-MEN: DAYS OF FUTURE PAST and the Adam Sandler comedy BLENDED. While other theater chains are charging as much as $13 per ticket, movies at Camera 12 will cost $5.50 during the day and $8.50 in the evening. Another upgrade at Camera 12 this summer is D-BOX, premium-priced seats that move with the action on screen—the audience sways with a dangerous helicopter maneuver or feels a jolt when a character on screen takes a punch. The D-BOX kiosk is already in the Camera 12 lobby so patrons can try out the motion seats with trailers for GODZILLA and TRANSFORMERS: AGE OF EXTINCTION. The motion seats will debut in the largest auditorium at Camera 12 on May 29th with the release of Disney’s MALEFICENT. Best known for bringing sophisticated international films to the South Bay since 1975, Camera Cinemas now operates three locations in San Jose and Campbell, providing a hub for the most prominent film festivals in the Silicon Valley area as well as the latest major studio releases, all exhibited on state-of-the-art Sony 4K digital projectors. Camera 12 Cinemas, located at 201 S. 2nd Street in downtown San Jose, provides parking validation for three hours. Silicon Valley's unemployment rate dropped again last month to a stellar 5.4% (5.3% if you eliminate San Benito County, not sure why it is included in these figures). This is down from 6.3% in March. This confirms what many of us already know, the local job market is on fire--in a good way. How does that 5.4% compare? 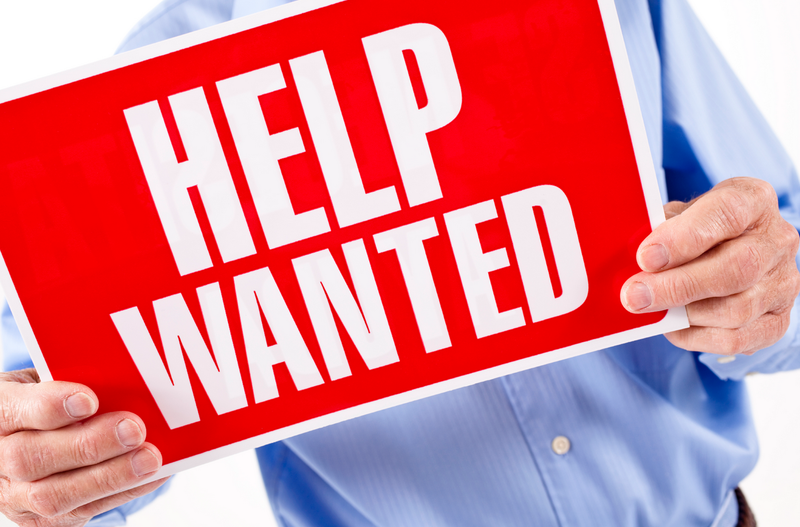 California's average unemployment rate is 7.3% and the nation's unemployment rate is 5.9%. This means we are outperforming both the state and country in terms of the jobs market. 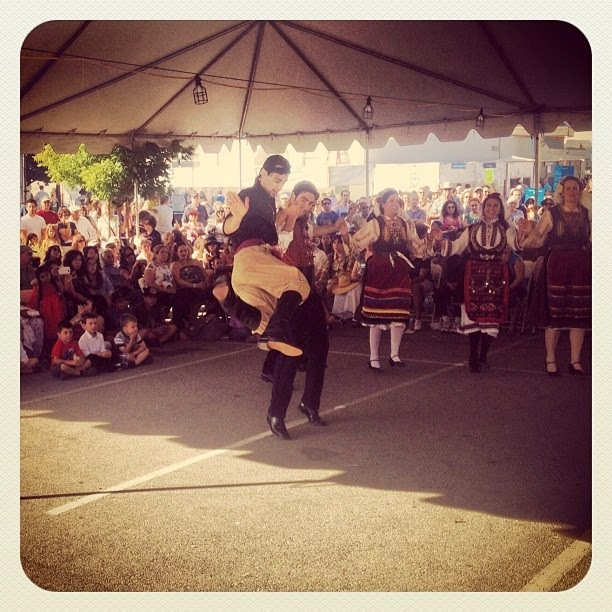 The annual Greek Festival is taking place next week from Friday, May 30th to Sunday, June 1st at Saint Nicholas Church in San Jose's Rose Garden neighborhood. This is one of if not the largest ethnic festival in San Jose, and is definitely worth checking out. Just about all of the food is completely home made, and they have the best lokoumades anywhere in the Bay Area (fried doughnut holes drenched in honey and covered in walnuts and cinnamon). 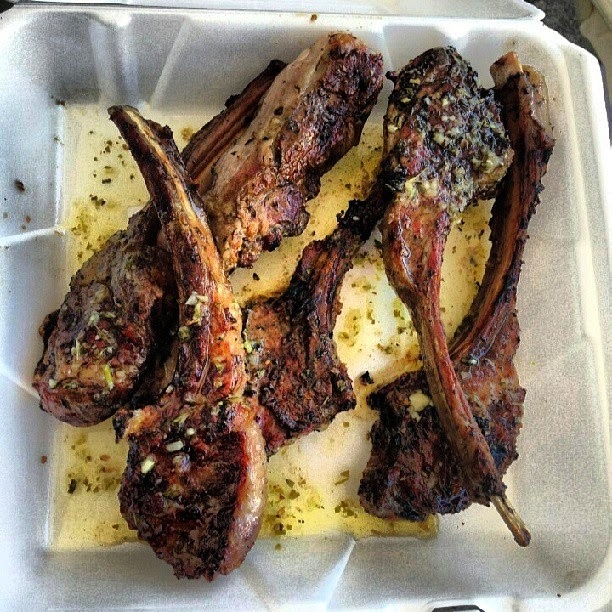 They will also be serving lamb chops from Evvia/Kokkari restaurants--the best Greek places I know of around here. Of course, in addition to awesome food you will also have music, dancing, a kids area, and contests. You can print out the last image below for free admission and there should be plenty of free parking in the general area with shuttles to take you to the festival. 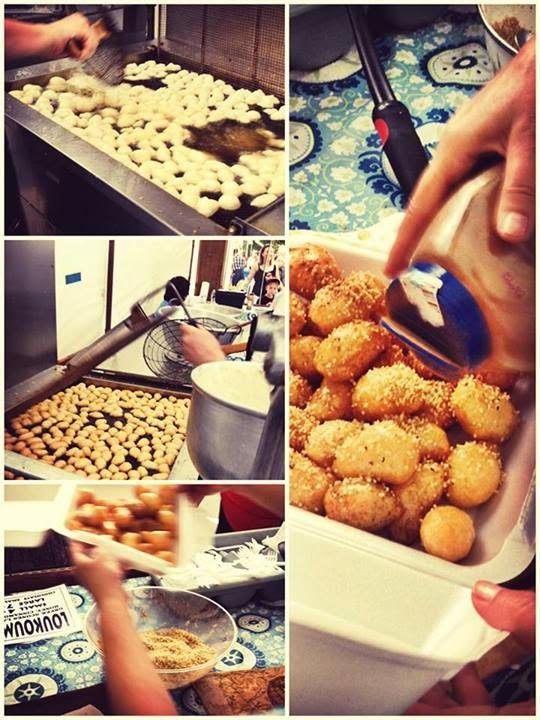 For more information, please visit the San Jose Greek Festival Facebook page. 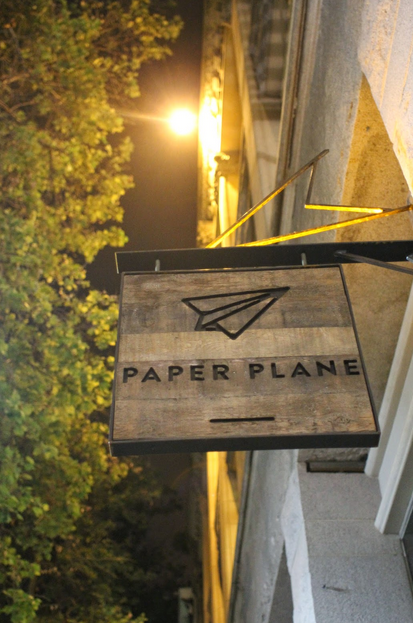 I'm embarrassed to say that I have yet to check out Paper Plane. My day job has made it next to impossible to catch up on all of the great restaurants that have opened over the last few months. Paper Plane is brought to you by the proprietors behind Original Gravity, the first craft-beer oriented pub in Downtown San Jose. 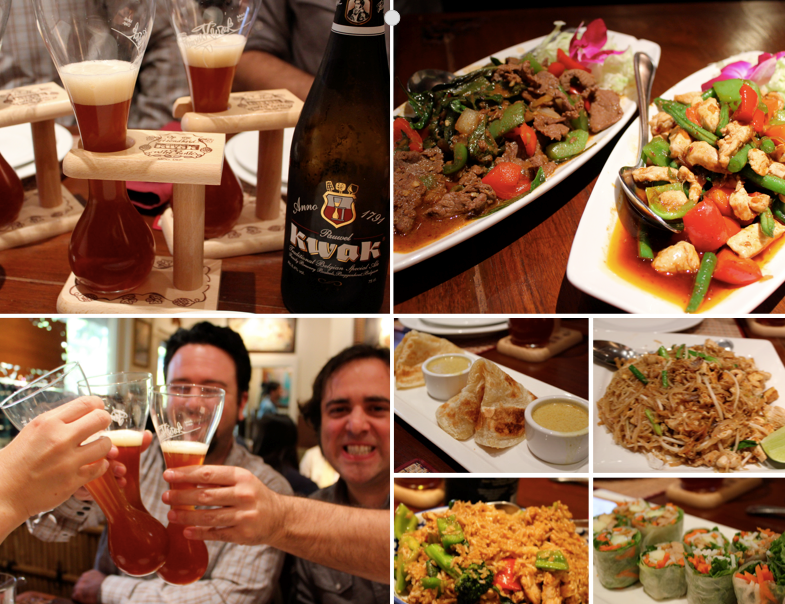 Check out the great review for this establishment over at the San Jose Food Blog! The San Jose art scene is really moving in the right direction, especially Downtown with various projects to turn boring objects into works of art. 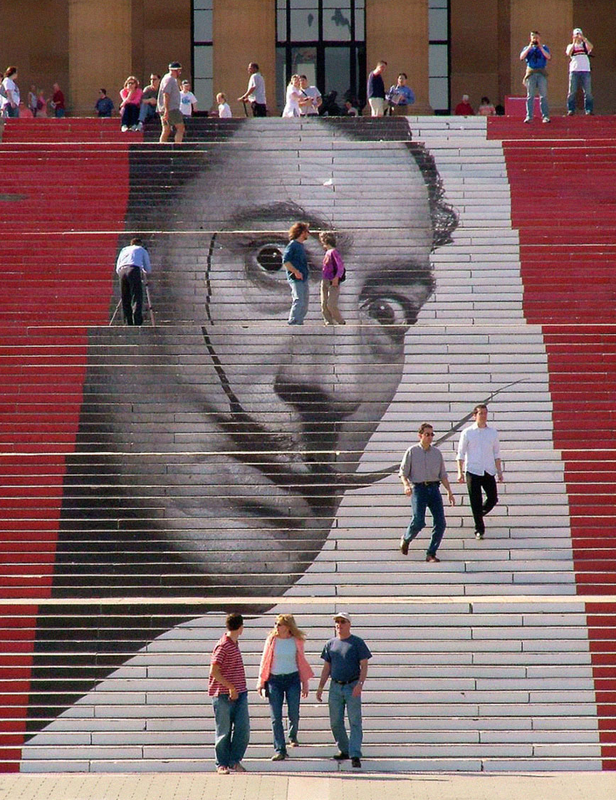 Examples include Downtown Doors, the wrapped utility boxes, yarn bombing, painted benches, and several that are in the works such as the "art crosswalks" and LED lit underpasses. Japantown is also doing a great job with their murals. However, there is always more that we can do. 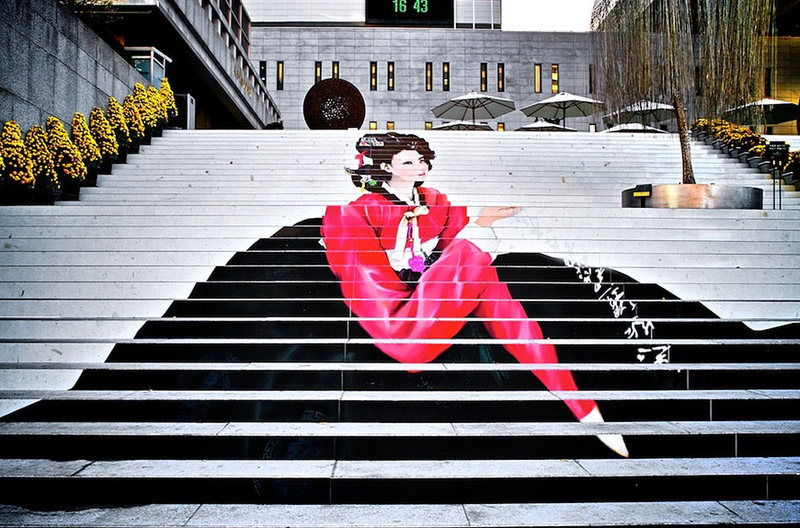 I ran across a site with amazing painted staircases from all over the world. 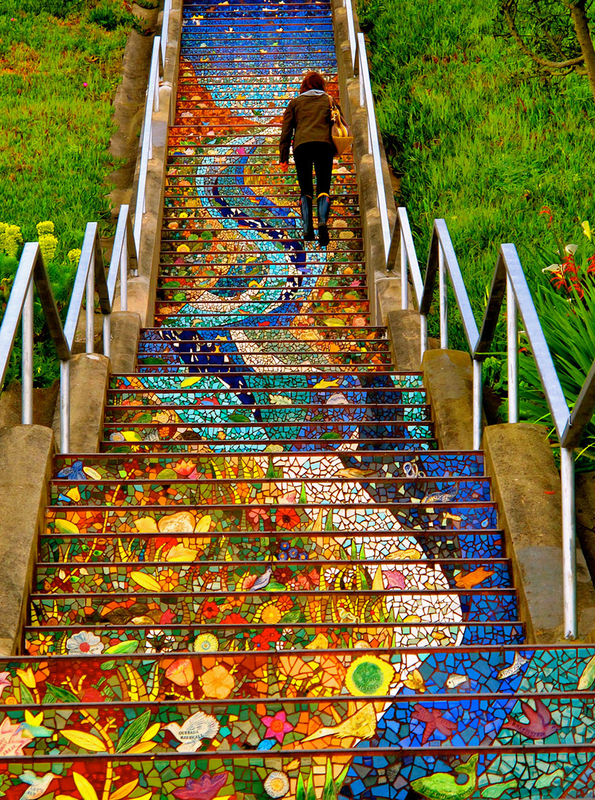 There are quite a few areas where we could do something like this. 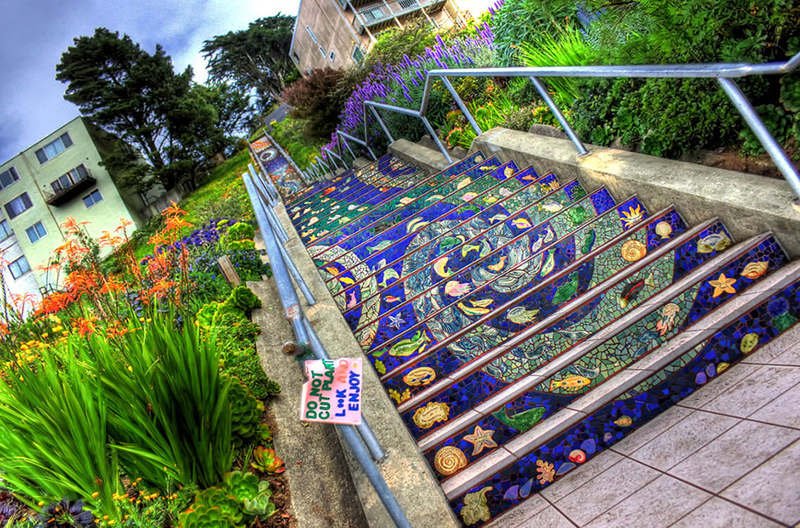 Immediately the steps leading up to the San Jose Museum of Art and "The Stairs" at Communication Hill come to mind. 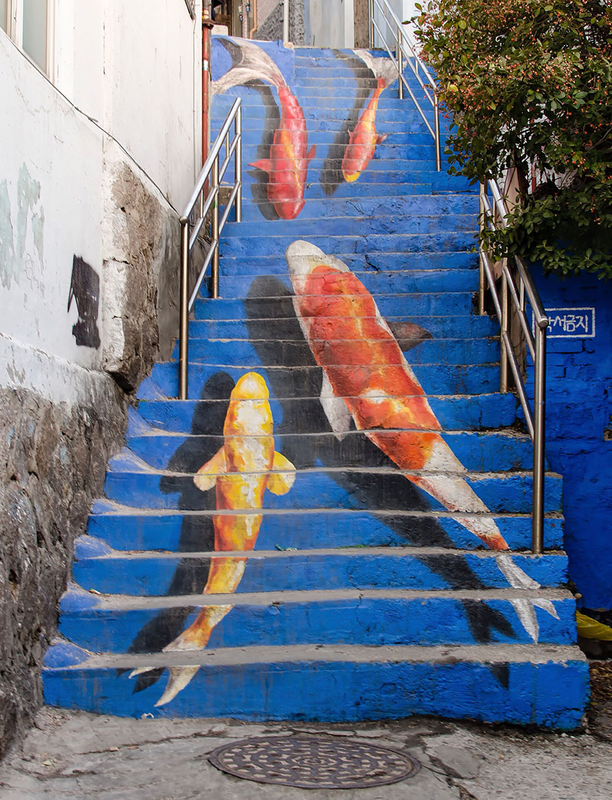 Where else could we add art to stairs in San Jose like the photos below? 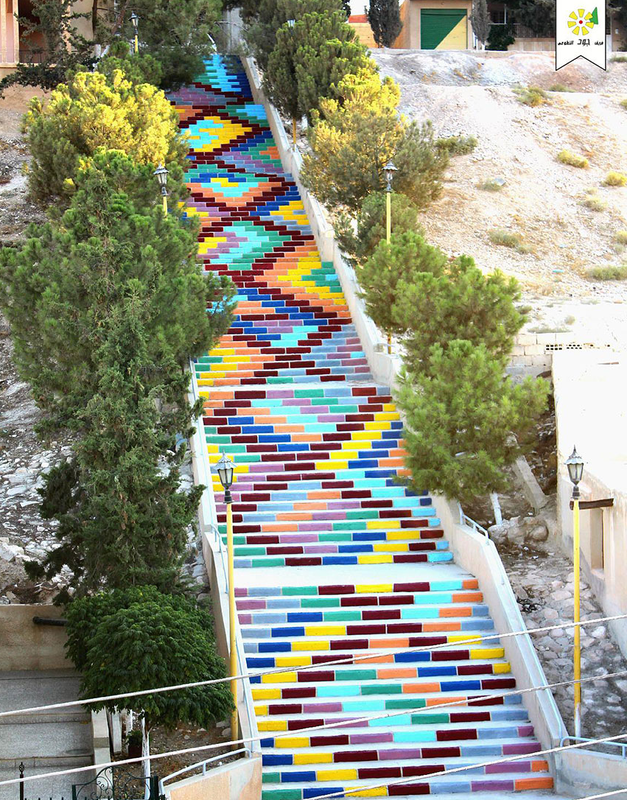 While we are on the topic of new canvases for art, I would like to bring up an old post about simple, "interactive" art that I ran across in Israel. Here is the link. 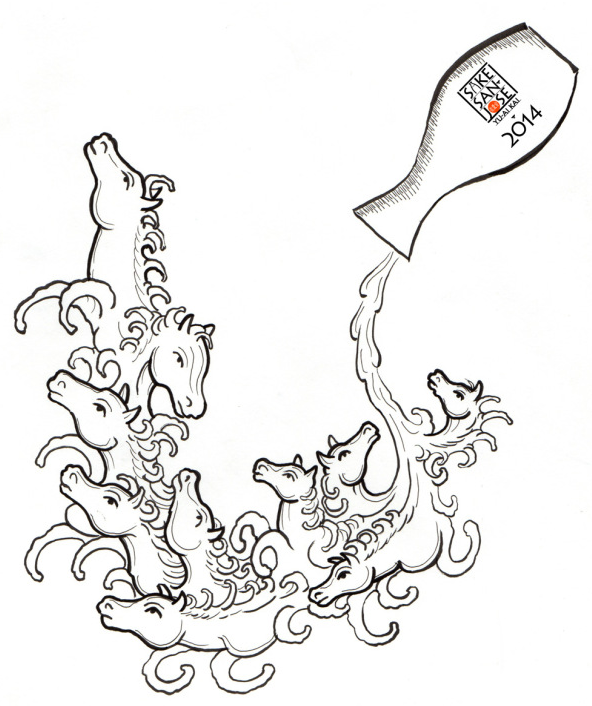 Yu-Ai Kai’s 9th Annual Sake San Jose event will be held on Thursday, May 22, 2014 from 5:30 PM to 8:30 PM. Join the hundreds of sake tasters as they embark upon the streets of historic Japantown San Jose (on Jackson Street, between 3rd and 7th Streets) for one of the most anticipated fundraisers of the year. This year’s opening ceremony will again feature our guests of honor in a ceremonial sake cask breaking (Kagami-wari) and a toast of Kanpai! Approximately 25 Japantown businesses will host a pouring station, where Yu-Ai Kai volunteers will offer samples of sake made both in Japan and the U.S. Early Bird tickets are $40 when purchased by May 18th; $50 after May 18. There is also a VIP ticket for $60 which includes admission, a Horitaka design Year of the Horse T-shirt, and express check-in line at Registration. Returning again this year will be celebrities participating at various pouring stations. So don’t be surprised if you see a familiar face. Check the News and Update Section as they are confirmed. St. James Park Food Trucks! I think we can all agree that there is a lot of work to be done to restore St. James Park, perhaps the park with the most history in all of San Jose. With several new development projects happening on the periphery of the park, we need to do everything we can to change this from an encampment for the homeless to one of Downtown's key attractions. 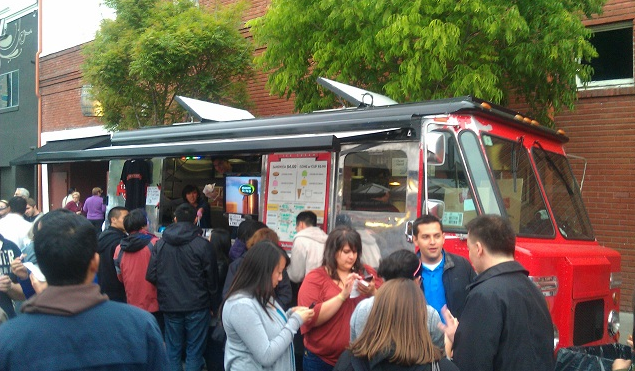 Ryan Sebastian, the proprietor behind Treatbot, Moveable Feast, and the San Jose Taco Festival of Innovation, is planning to bring lunch-time food trucks to St. James Park as soon as June. Instead of a regular weekly food truck event, he is envisioning something a bit different. He is trying to get a Food Truck "pod" in the park that would feature lunch trucks daily. I think this would go a long way to reducing the non-homeless to homeless ration in the park and improving the quality of the community there, especially in combination with other improvements being discussed like a music pavilion. I wish him the best of luck! Oh and while we are on the topic of parks, check out this great article in Think Bigger San Jose about improving Plaza de Cesar Chavez. The video below is a collage of footage from Downtown San Jose taken in March of this year. It highlights many of the key areas Downtown and includes some nice construction shots. There are a whopping 56 billionaires that are living in the Bay Area. What surprised me is that there are more living in Silicon Valley as opposed to San Francisco. Most of the 34 billionaires in Silicon Valley live in Woodside, Palo Alto, and Atherton. Other interesting tidbits. Seven new billionaires were minted last year in the Bay Area (two from Facebook), Larry Ellison is the richest person in Silicon Valley and fifth in the world with a new worth of $48 billion, and just about all of the Bay Area's billionaires made their money in tech. Combined, Silicon Valley's billionaires are worth $301 billion, which makes up 62% of the net worth of all the billionaires in California. Another way to say that is of all the extreme wealth in the state, 62% of it is in Silicon Valley. Now let's hope some of these billionaires share their wealth in the local area and help improve our communities! 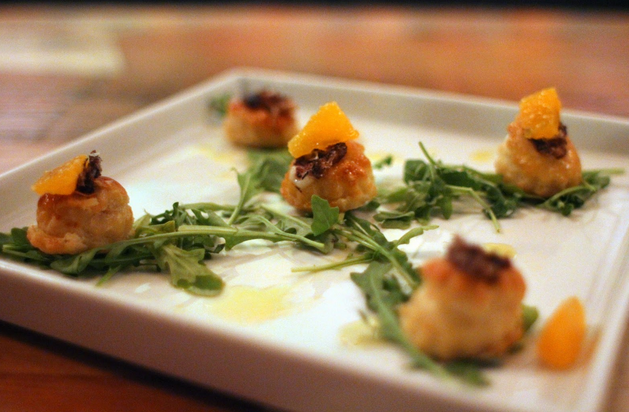 There is so much restaurant news Downtown that I'm having a hard time keeping up! 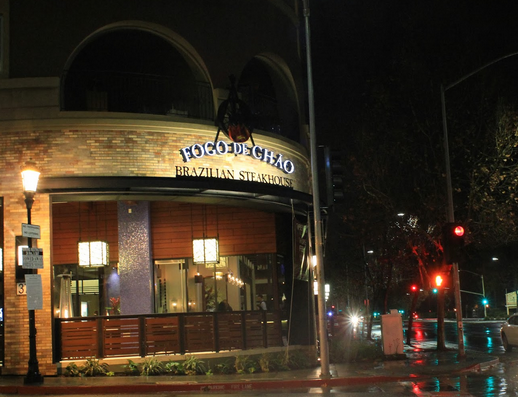 Perhaps the biggest news in the past month is that the flagship 7,100 SQFT space at the corner of San Fernando and Second Street that was occupied by PF Chang's has already been leased. The turnaround time here was dramatically faster than replacing E&O Trading Company... another key restaurant that disappeared years ago whose space is now filled by Nemea (a big improvement in my opinion). M Lounge Bar and Restaurant is the name of the upscale Asian fusion restaurant going into 98 S. Second Street and filling a key corner in Downtown San Jose. Ashwini Kumar is the restaurateur and is already known for Madhuban Indian, which is located in San Jose (50 Skyport Drive) and Sunnyvale (544 Lawrence Expressway). M Lounge will be a mix of Malaysian, Singaporean, Thai, and Indian cuisine. Clocking in a 260 seats, it will also be one of the largest restaurants Downtown. 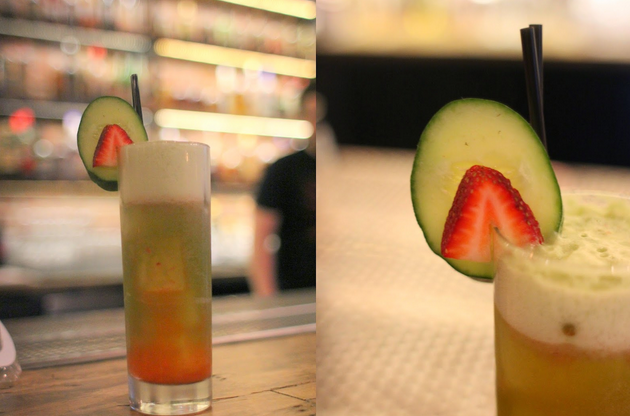 M Lounge has signed a 5-year lease, so expect them to be around for quite a while. The target opening date is August, but that might be a little optimistic. I can't wait to try this place out! 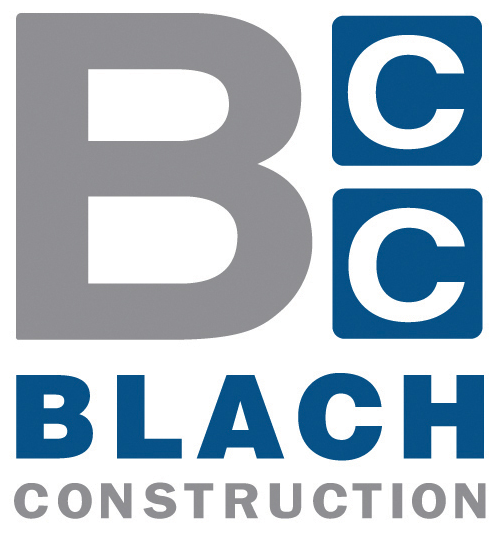 Blach Construction is a 44-year-old general contractor that has built offices for Stanford, Kaiser, and Silver Lake Partners. They have been renting in Santa Clara (about 26,000 SQFT) but have decided to take a big step up and purchase an 88,000 SQFT R&D building in North San Jose. Of that space, they will occupy 54,000 SQFT--still giving the company plenty of room to grow--and leasing the rest to Laird Technologies. Blach plans on putting $7 million in improvements to their new San Jose headquarters at 2040 Fortune Drive. They are hoping to stay there for generations to come. On Thurs., May 15 at 4pm, Hermitage Brewing Company is set to tap four very limited amounts of barrel-aged beers in their San Jose brewery and tap room at 1627 South 7th Street. The aged beers will be a brown, vanilla porter, Maltopia Scotch Ale and Maltopia Scotch Ale made with apricots. The tap room will be the only place offering these beers, and I can't wait to try them. Hermitage Brewing, established in 2009, provides contract brewing services for other brewing companies, but they've been making impressive beers of late, such as their Single Hop IPA series and their seasonal Ryetopia Barrel-Aged Rye Barley Wine. The unique beers that Hermitage is making, along with the tapping parties, certainly go a long way to enhancing San Jose's beer scene. 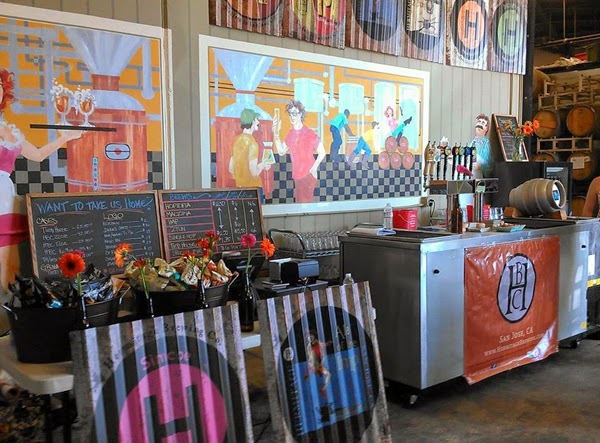 If you haven't visited the Hermitage tap room yet, it's a bit tricky to get to as I indicated earlier today in my SanJose.com article (which also has more info. on the barrel-aged beers). Basically head south on 7th towards Phelan Ave. and look for signage at the last driveway on the right before hitting Phelan Ave. Proceed towards the back of the large industrial buildings. If you do make it, please let me know what you think of the beers via comments. Does anyone remember the Hollywood Video at the corner of Capital Expressway and Silver Creek in San Jose's Evergreen district? It was last used as a Spirit store last Halloween. 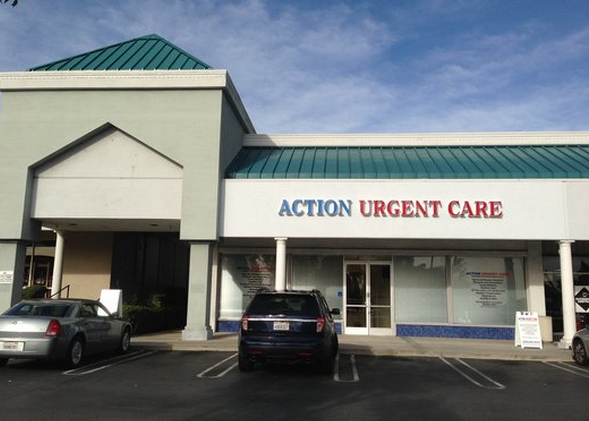 This 8,480 SQFT space is being converted into an urgent care facility run by San Jose-based Action Urgent Care. The company just signed a ten-year lease so I think they will be there for quite a while. Action Urgent Care has another location (pictured below I believe) at 1375 Blossom Hill Road. There is also a rumor that they will open another location in San Jose's Westgate Shopping Center. The company provides walk-in services for emergencies that are not life threatening. This should be a big benefit to the community since the nearest major hospitals are 10-15 minutes away. Action Urgent Care is hoping to be ready for patients in June or July. "Several of the Valley Transportation Authority (VTA) Bus Rapid Transit stations will be getting enhancements with public art thanks to a collaboration between VTA and the City of San Jose. 20 stations in all (most including an east/west bound) which will feature vibrant color and unique designs. The artists and each local community collaborated to capture each individual community's spirit. The designs range from informative to whimsical. The art project is in its 'design/development' stage and the stations receiving the art enhancements will include: The Arena (SAP Center), Santa Clara, City Hall, 17th, 24th, King, Jackson, Alum Rock, Story Road, Ocala, Eastridge." "VTA has created a series of four videos to help our customers use their real-time information app for bus and light rail. These real-time information tools tell you when the next bus or train will arrive, which means you don’t have to carry a paper schedule, can anticipate bus arrivals in between published stop times, and can estimate when you’ll arrive at your destination. Each describes how to access real-time information using a different tool: by calling 511 on your landline or cell phone; visiting m.511.org or 511.org on the Internet; or downloading the TransLoc mobile app for real time light rail information. The TransLoc app for real-time light rail information is also very popular. For more information visit VTA Realtime." Erik's DeliCafe Moving HQ to San Jose! Erik's has always been one of my favorite chain deli's. I don't know if its the sprouts or the mason jars, but there is something about this place that seems to have more character than you typical sandwich shop (especially in their Downtown San Jose location with historic photos plastered all over the walls). The company was founded in 1973 in Scotts Valley and now has over 30 locations. Wanting to get closer to where the action is and scale up, they have decided to move over the hill to The Alameda right outside Downtown San Jose. By moving their HQ to San Jose, they believe it will be easier to attract potential franchisees. They are also looking for corporate locations, very similar to what Specialties has been doing. Also in the plans is to remodel many of their stores with more modern interiors, support in the kitchen for panini sandwiches, and at the front of the house online ordering. I think Erik's DeliCafe is a welcome addition to San Jose and I hope they find all of the success they are looking for. 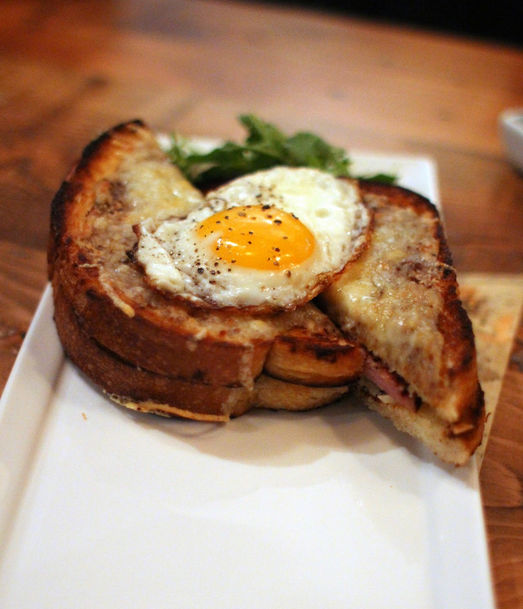 If you woke up this morning and are still trying to figure out what to do for Mother's Day today, the San Jose Food Blog has some good recommendations over here. Congrats and Happy Mother's Day to all of the moms out there! 5 Year Anniversary of TSJB, San Jose Population Hits 1 Million!!! Born and raised in San Jose, I've had the opportunity to witness this city's amazing transformation from a midsized suburban town into the 10th largest city in the US, the capital of Silicon Valley, and a incubator for innovation and entrepreneurship. The goal of this blog is to highlight new developments in San Jose as well as to visually show a side of the city that many people haven't seen before. 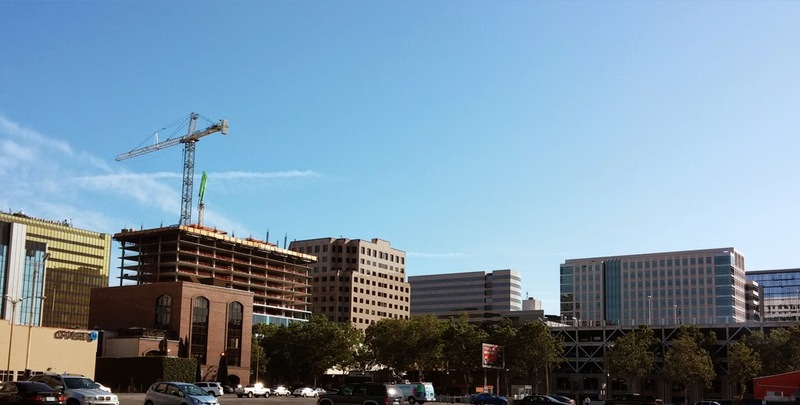 Major changes are underway, and there hasn't been a better time to be a San Josean. Cheers to the future! I still stand by this statement today, but I have to admit that this really doesn't tell the full story on the blog's origins. 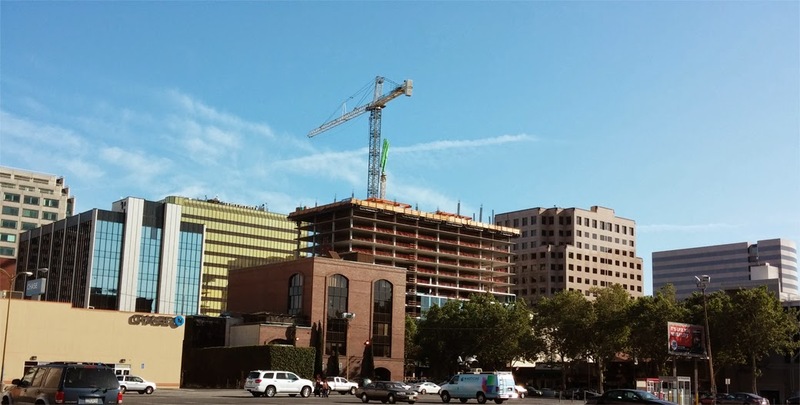 Five years ago it was estimated that San Jose broke one million residents. I thought this was a cause for celebration, but I noticed in a couple of online forums when the news broke out instead of congratulating San Jose, the city was getting berated. 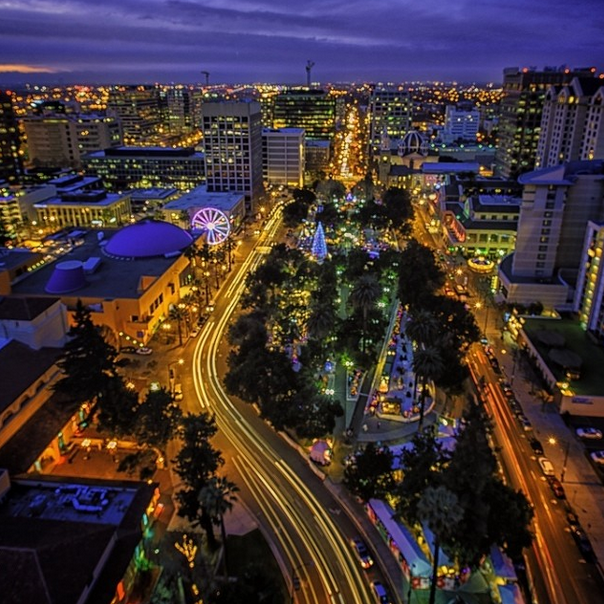 Posters complained about San Jose's lack of culture, development, and downtown area. In essence, the theme was that San Jose did not deserve to be a city of a million people. Of course, the guys from Skyscraper City and I quickly rose to the challenge and vehemently defended our city. However, I didn't think that was enough. I wanted to prove to the world that San Jose is already a great place and it is developing and innovating at a rapid pace. That was the real impetus for the blog. When the official census numbers came out a year later in 2010, San Jose did not hit the million mark in population. The figure came out to only 945,952 residents, definitely a disappointment. Fast forward to 2014. San Jose is again estimated to have hit the million mark, except this time it is an official government statistic and will almost certainly stick by the time the 2020 census comes around. 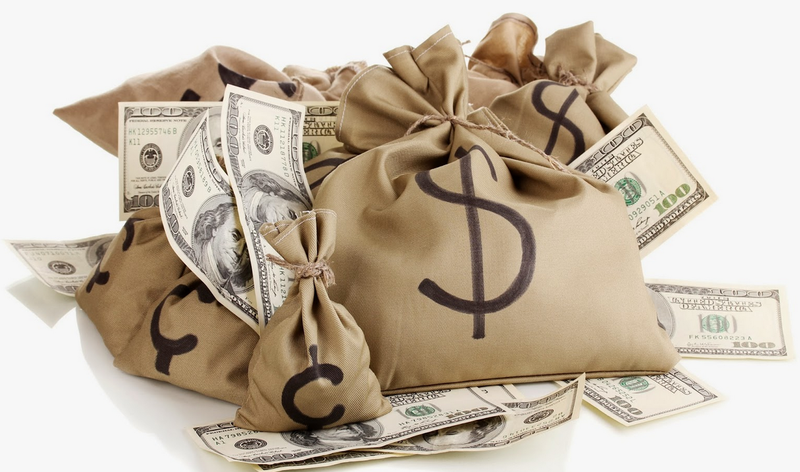 The exact figure released by the California Department of Finance is 1,006,892 residents. This time the reaction is quite a bit different. There is very little negativity or mockery coming from the news, and even a few San Franciscans have offered congratulations on online forums. It you look at the San Jose of today, it is very different than five years ago. Downtown is booming. The restaurant scene has exploded, multiple cranes are up for major projects, the San Pedro Square Market is bringing people from across the Bay into the area, the convention center is expanded, and I have never seen so many people on the streets over the weekends. As far as infrastructure goes, San Jose is getting BART in a few short years, it will be the core of a new and extensive Bus Rapid Transit system, and Light Rail is going to get several improvements and a new line. In terms of pro sports (a big draw), over the last five years two major stadiums were approved in the area and are well under construction: the Earthquakes stadium at the edge of Downtown and the $1.3 billion Levi's Stadium less than a mile away from San Jose's border. Both will have a big impact on tourism and the area's brand. Lastly, over the last half decade millions of square feet in office have been added with several million more to come. San Jose has become a clear choice for large tech companies that need a large amount of space as well as startups looking for a more urban atmosphere and public transit. The last five years have had their ups and downs, but I think we are hitting this marker on a very high note. The next five years are going to be much more exciting and I can't wait to see where we'll be in 2019. Hope you all have a great weekend, Cheers! The Tech will be hosting unique musical event tomorrow in conjunction with their new "Reboot:music" exhibit. Several world-class electronic musicians will be performing beside the largest exhibition of interactive and collaborative digital music installations ever created. To get a feel for some of the performances, here are a handful of Youtube videos featuring the artists. 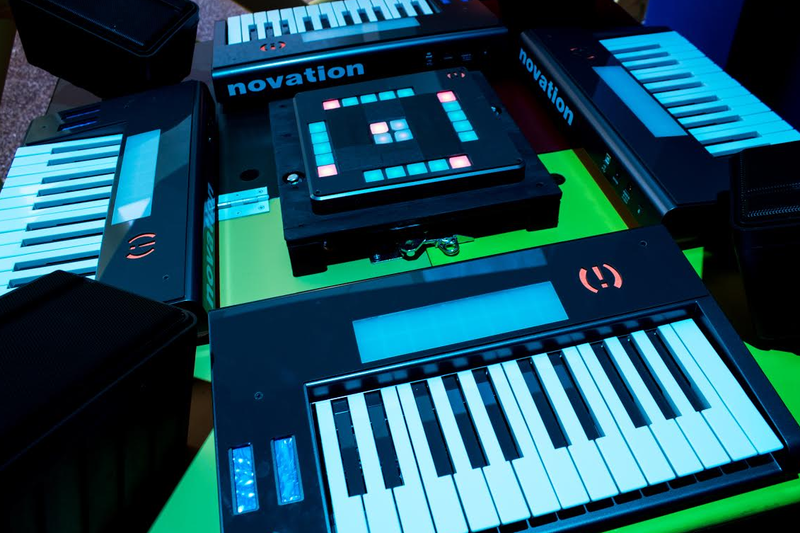 The Tech Museum of Innovation brings you a world-class lineup of live electronic musicianship, staged amid the largest exhibition of interactive, collaborative digital music installations ever created. 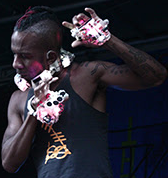 Unleash your inner musician and immerse yourself in a new world of musical performances led by revolutionaries who are redefining the intersection of humans and machines. Panel discussion with the artists moderated by ANI starts at 7:00 p.m. 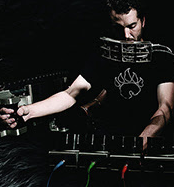 Engage with instrument builders, fellow music enthusiasts, and creative tech luminaries. Inspire your creative spirit with 16 interactive installations in our REBOOT:music exhibition. REBOOT:music Live! is the ultramodern experience that you won't want to miss. 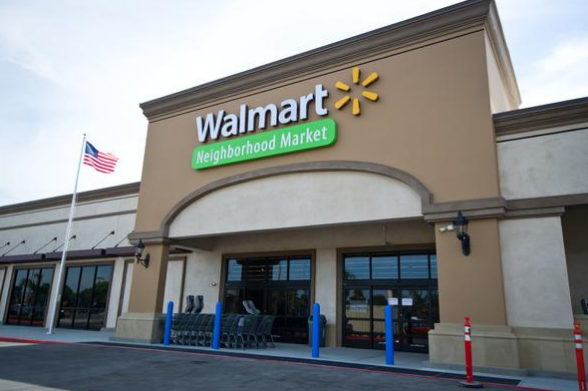 Yet another Walmart Neighborhood Market is coming to San Jose. This one will be a 50,000 SQFT anchor store at the new Sun Garden Center on Monterey Road. It is expected that it will open in Q4 of this year. This location is near Spartan Stadium and the Plant Shopping Center. Sun Garden will also have space for a 44,576 anchor store and 4-5 smaller retail spots for restaurants or banks. 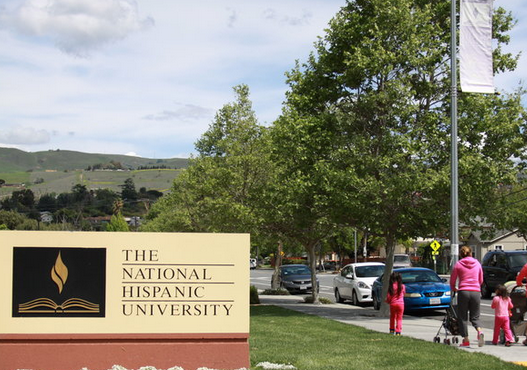 After 30 years of educating first-gen college students with Latino backgrounds, The National Hispanic University is shutting down in 2015. It is the only private institution of its kind west of the Mississippi. The closure is due to financial issues and you can read the full story over at the source link below. The New Home Co. is building a 239 home community in North San Jose called Orchard Park. The development will consist of a variety of townhomes, flats, and courts (homes surrounding courtyards) ranging from 1,600 to 2,150 SQFT. You can pretty much forget any new single family homes going up anywhere North of Downtown, all of the new housing is going to be much higher density from now on. 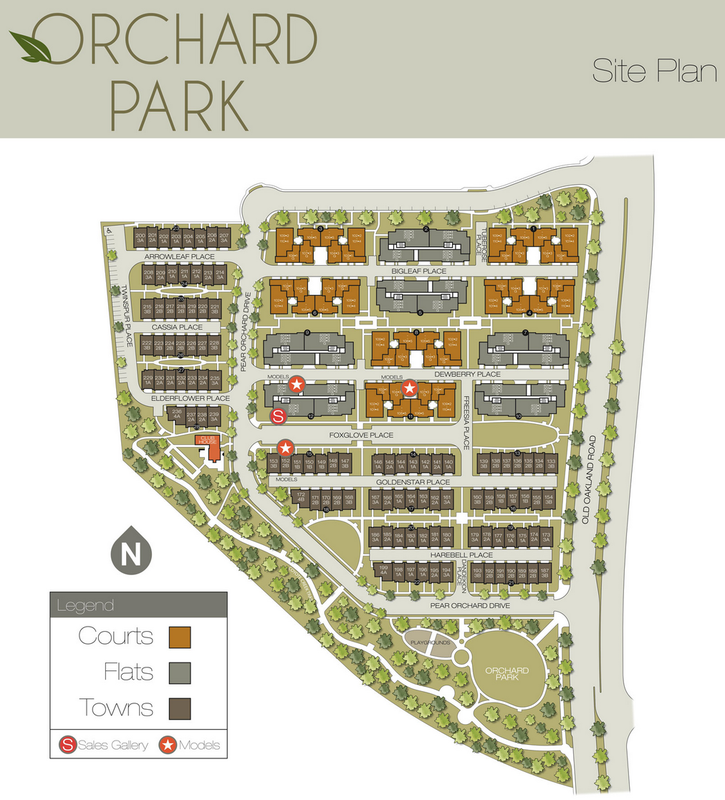 Orchard Park is a master planned community that will feature both a new 1-acre park and a 2-acre river path which will be an extension of the San Jose Coyote Creek Trail. There will also be a community center with a bocce ball court, community room, and dining areas. The project will be close to the new Berryessa BART Station and just two miles away from SJC. They should have a sales office with model homes near the intersection of Old Oakland Road and East Brokaw Road up soon. Prices will start at $700,000 and I have a feeling they will go pretty quickly. Below are a couple of new wide angle One South Market shots courtesy of Jeff Arko. Most shots of One South are taken from Santa Clara Street, but these were taken just north of Santa Clara in the parking lot between Market and 1st. One South is really helping fill the skyline from this angle and still has at least six more floors to go before being topped off. I can't wait to see this building when it's done, especially at night when the LEDs are on. I added a couple of renders for reference on what this will end up looking like. 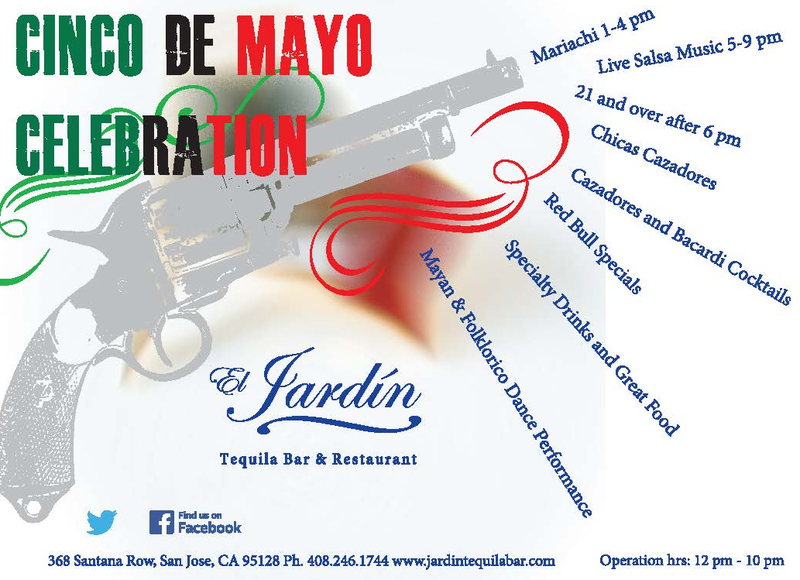 El Jardin at the end of Santana Row is throwing a big Cinco de Mayo celebration (it actually started yesterday). Throughout today and tomorrow they will have live mariachi and salsa music, Mayan and Folklorico dance performances, games, pinatas, DJs, dancing, and a huge selection of tequilas. Of course they will also feature Mexican street food like carnitas, carne asada, and barbacoa tacos. The festivities go from noon to 10pm both today and tomorrow. Saturday Stats: San Jose Metro is the #1 Best Big City for Jobs! San Jose just nailed the top stop in a study listing the best big cities for jobs in Forbes. Our metro area had 982,000 jobs in 2013, job growth was 4.3% last year, and job growth over the last 5 years was 8.1%. All 398 metropolitan statistical areas were put through their paces in the survey, and the largest 66 metros were all competing with San Jose. Our neighbor San Francisco came in second (their 2013 job growth was 3.6%) and New York City came in 7th (2013 job growth was 2.2%). This is a huge statistical win for San Jose. Sometimes you have to separate out the real numbers from all of the media hype going around for other regions. FIRST FRIDAYS Art Walk Today! Tonight come enjoy the amazing weather at the FIRST FRIDAYS art walk in Downtown San Jose's SoFA district! 20 venues are participating and the galleries will be open at least from 7-11pm. For a full lineup of the art on display and a walking map, head over to the South FIRST FRIDAYS website over here.